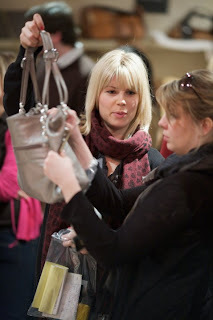 If it's recycled Chanel or Gucci clothes and accessories you're after, you'd better Buy My Wardobe... no, not mine, but a team of 'carefully selected uber-fashionistas gathering for one day events to sell the contents of their fabulous designer wardrobes to discerning members of the public'. 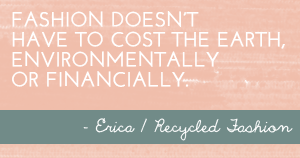 When you think of recycling, you may not immediately think of glamorous designer fashion, but with the launch of Buy My Wardrobe Events this is set to change. Buy My Wardrobe is an event held in London, with a 'VIP Champagne preview hour' where VIP ticket holders can be the first to delve through the treasures on offer. 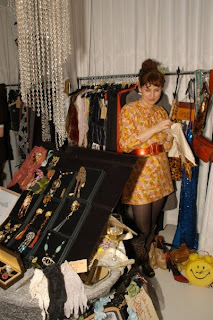 Wardrobe sellers are called wardrobe mistresses, and have included the likes of highly regarded UK fashion experts such as Gucci group executive Mimma Viglezio, Ex-Elle publishing director Elaine Foran and TV personality Giselle Morley. 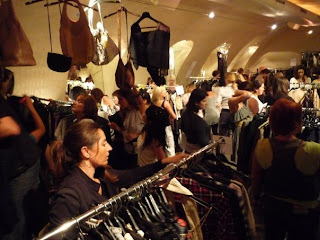 Buy My Wardobe's last event was held @ Supper Club, Notting Hill on 8th May. The next event will be September TBC. Stay tuned for updates at BuyMyWardrobe. Fabulous! Will look out for details of the next one. 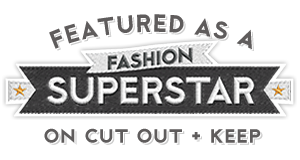 I follow them on Twitter @BuyMyWardrobeUK ! Wish there was one here in Melbourne!